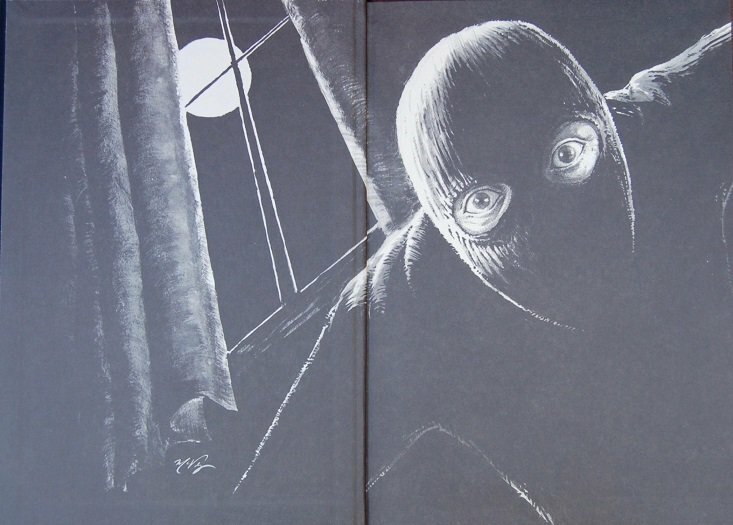 • black & white interior illustrations by Keith Minnion. • illustrated endpapers & signature sheets by Alex McVey. 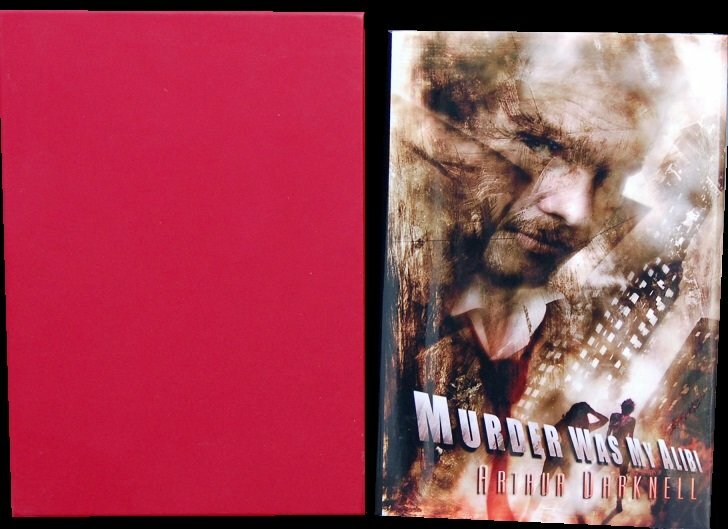 • full-color “double cover” dust jacket by Vincent Chong. This special deluxe edition was crafted in the tradition of the old Ace Doubles. When you finish the first novel, flip the book over and start the other novel. Amy Grady has been married to her husband Ray for sixteen years, and for those sixteen years, Ray has been physically abusing Amy. She never knows when he’s going to strike — his mood can change in a fraction of a second. She is a deeply lonely, wounded woman whose life is empty except for the love of her son, Danny. Her new neighbor, Walter Loveless, is equally lonely and lives an empty life. When they meet, sparks fly between them. But what dark secrets are Walter hiding? What dark shadows does he fear? Who is pursuing him? Will Amy be ready when the passion between them turns deadly? Private eye Myron Foote is about to close up his office for the day when a beautiful, fiery redhead named Cynthia Thacketer walks in and offers him one hundred and five thousand dollars to pose as her uncle Percy. It sounds simple enough, and Foote could use the money, but when he takes the job, he is plunged into a world of lies, secrets, blackmail, and murder—all connected to a floor safe that holds over a million dollars. Before long, Foote is wondering if the job is worth any amount of money, and if he’ll get out of it alive. This special deluxe edition was crafted in the tradition of the old Ace Doubles. 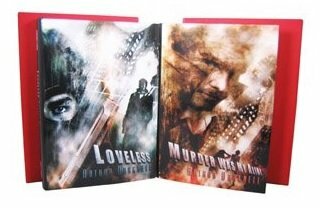 When you finish the first novel, flip the book over and start the second one! 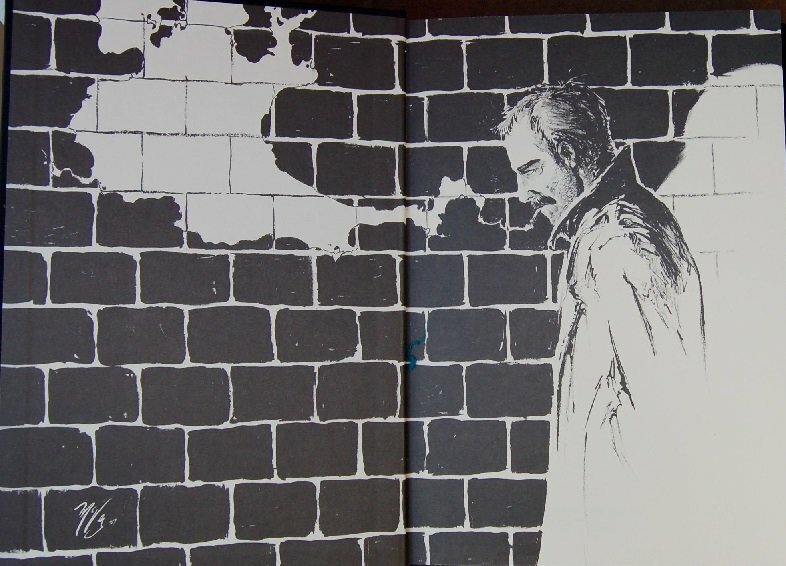 Each side featured its own cover artwork created in the classic pulp tradition, and there were nearly twenty black and white illustrations in the book. Given the high production values, extremely low print run, and strong interest from collectors, this book sold out within days of being officially announced. 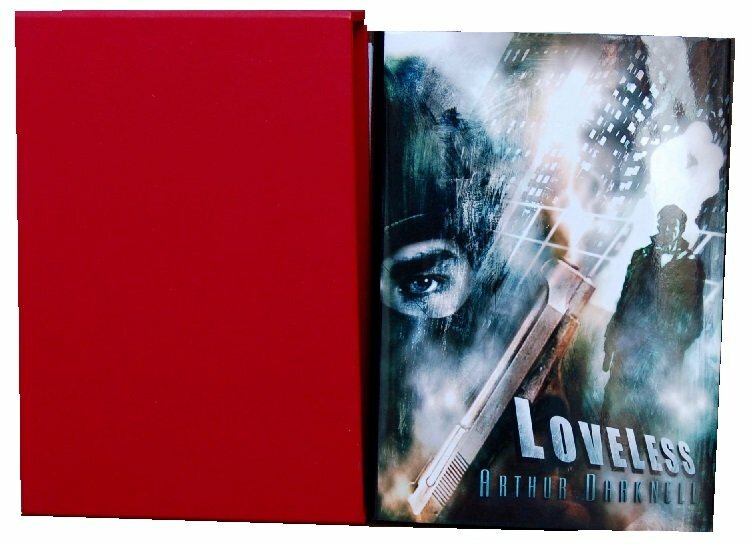 • Limited Edition: 200 copies, signed by the author and the artists on a special signature page, bound in a deluxe material, with nearly twenty black & white interior illustrations by Keith Minnion, illustrated endpapers & signature sheets by Alex McVey, a full-color dust jacket by Vincent Chong, and housed in a custom-made slipcase. 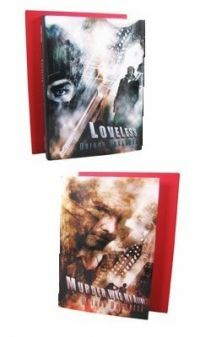 2008 Lonely Road Books. New / New. Sealed from the publisher.